The project had published a public notice on April 15, asking landowners in 6.4 km stretch of the 50-meter wide road to visit the office for collecting compensation within a month. It had also notified owners of land plots spread over 12,000 sq ft to be acquired for building a bus park in Khokana to collect compensation. The area has 1,183 land plots including government and other public land. 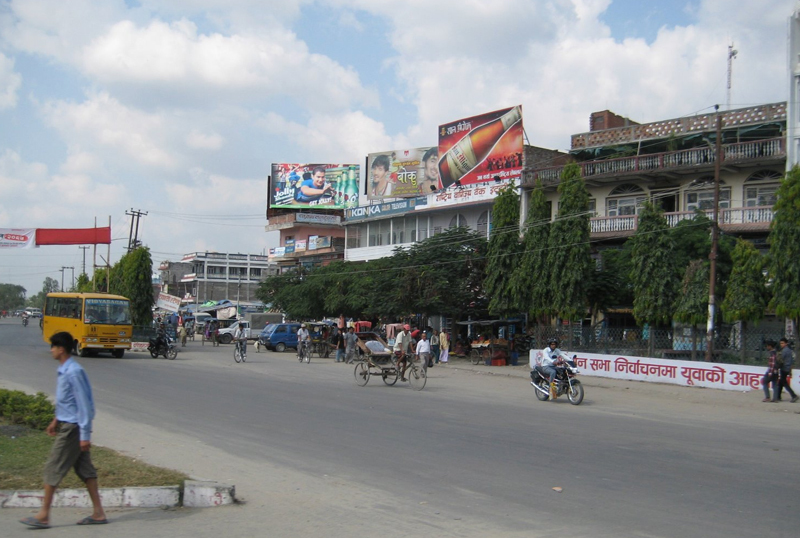 Officials say District Administration Office, Lalitpur set the compensation amount as per the government standards after studying factors like revenue mobilization through land transactions. Chief District Officer of Lalitpur Rishi Ram Sharma informed that locals have refused the compensation set by the local administration and have appealed to the Ministry of Home Affairs to fix compensation as per the current market price. Rate of collateral fixed by banks while borrowing is also considered while setting compensation. A committee led by CDO determined the price of land to be acquired for government projects. "Demands placed by locals also include preservation of local tradition as well as cultural heritage sites as well as different development works," added Sharma. Sources say political leaders are supporting the locals, encouraging them not accept the compensation offered by the government. They have assured the locals that the compensation will be increased as per the current market price. Price varies as per the use of land and the distance from the road access. Land acquisition work in 70 km section of the road that connects Kathmandu to Nijgadh of Bara has already been completed. However, price of houses, sheds and structures falling on the right of way have yet to be paid. Project Chief Satyendra Shakya said that they have to address genuine demands of the people involved in Rato Machhindranath Trust as they have complained that they cannot build chariot. "Locals, who make a living from crop produced in land owned by the trust, build the chariot by using local materials," Shakya said, adding that they were planning to discuss the issue with locals very soon. The government has allocated Rs 2.5 billion for the land acquisition. But application for compensation received so far is worth only around Rs 35 million. The government's plan to award the project to a consortium of Indian company led by IL & FS is sub judice in Supreme Court for the past six months. CPN-UML, which opposed an earlier move to award the project to be built in Build, Own Operate and Transfer model to the Indian company, is now in the government. 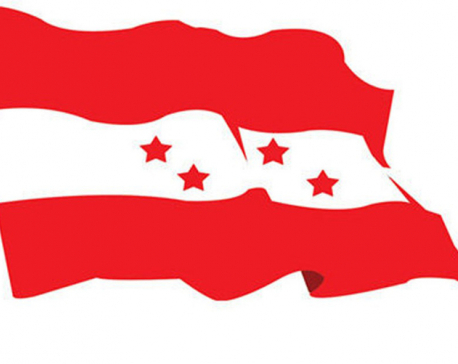 Deputy Prime Minister and Minister for Physical Infrastructure and Transport Bijaya Kumar Gachchhadar recently told media persons that the national pride project will be started within few weeks. He, however, did not divulge details. But officials involved in the project say do not have any clue about this development.